This is life in Obama’s America– NSA monitoring our online activity and phone calls. The IRS wastes taxpayer funds on ridiculous training videos and discriminates against conservative political groups, telling pro-Life groups they can’t even protest peacefully at Planned Parenthood facilities. This is life in Obama’s America– Tom Francois receives a visit from the Secret Service who asked to have a look around. The Secret Service ask to see his two legally-owned guns which they found during a background check on him and requested that he give them permission to check his medical records. Why the visit? Mr. Francois is active on Twitter… Though Mr. Francois may speak out in ways I would not, a quick review of his Twitter feed doesn’t show anything threatening. This is life in Obama’s America– there are a separate set of rules for those who supported Obama, and penalties and punishments for those who oppose him vocally. We are witnessing an unmistakable pattern from Obama and those under his command of establishing different rules for different groups of Americans. I’m not just referring to his opportunistic championing of the “poor” and his vendetta against the “wealthy” or his relentless vilification of “fat cat banks,” big corporations, private jet owners, and the insurance, oil, coal, natural gas and nuclear power industries. It goes well beyond that. As Obama blames certain groups of people for America’s problems, it follows that he would try to diminish their power and, in some cases, punish them for their past actions and present status. If you dispute that, you must explain away his 20-year membership in a church driven by race-based get-even-ism; his reflexive condemnation of the Cambridge Police Department for arresting a friend of his, professor Henry Gates, and his leaping to the grossly premature conclusion that the arrest was race-based; his penchant for projection — prejudging people based on his distorted perception that they, as opposed to him, are uncomfortable with “people who don’t look like them”; and his observation to supporters at a campaign rally inside a public high school during the 2012 presidential campaign that “voting is the best revenge.” And that is just a sampling. You’ll also have to defend Obama’s discriminatory actions and policies. Consider his tenacious alignment with unions, forever overlooking their misconduct and granting them special privileges and protection. He gave preferential treatment to unsecured union creditors in the Chrysler and General Motors restructuring debacles, to the detriment of secured creditors. His administration baselessly blocked Boeing from opening up a new plant with 1,000 new jobs in Charleston, S.C., when South Carolina was suffering from a 9.8 percent unemployment rate. He disproportionately allocated Obamacare waivers to labor union concerns. How about the administration’s lopsided allocation of stimulus funds to its political supporters? Its discriminatory retention of GM dealerships for minorities and women? The Justice Department’s dismissal of an already-won lawsuit against New Black Panther Party members for voter intimidation — not because it lacked evidence, as it preposterously claimed, but because it adhered to an unwritten policy against pursuing voter intimidation actions when the alleged perpetrators were minorities and the victims were white? Consider the Homeland Security Department, under Obama’s watch, designating “right-wing extremist groups” as potential domestic threats. Ponder the administration’s practice of punishing, after having promised to reward, whistleblowers, from Gerald Walpin to Fast and Furious to the most recent flurry of scandals. America, under Obama, is rapidly abandoning its commitment to ensure equal protection of the laws to all citizens, as opposed to only those who support Obama and his agenda. Or the shocking story hot off the presses of a soldier’s facing retribution and punishment from the military for having anti-Obama bumper stickers on his car, reading books written by conservative authors Mark Levin, Sean Hannity, and yours truly, and serving Chick-fil-A sandwiches at his promotion party? Only in Obama’s America. 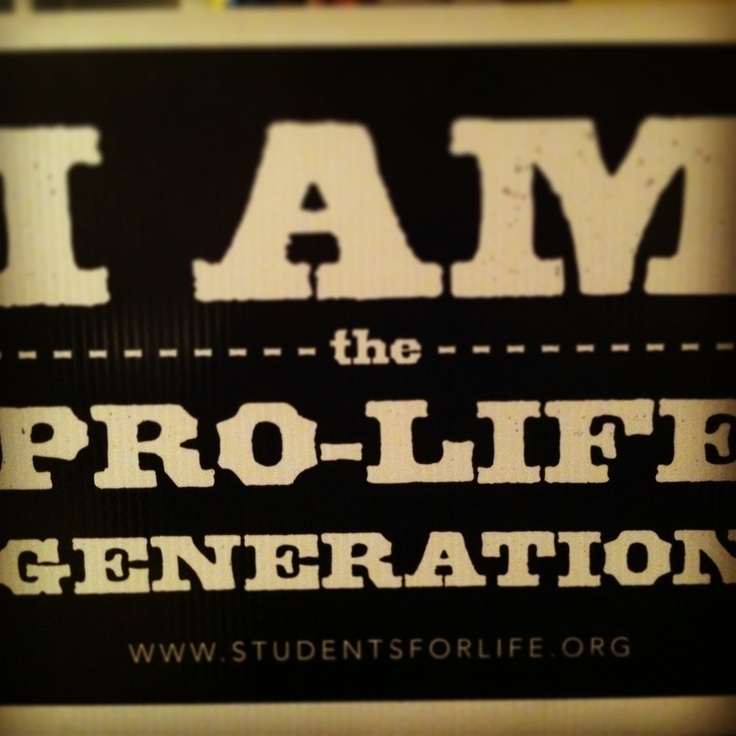 Previous Post: Join me at the Right Online 2013 conference in Florida! Next Post: Poll: Which NetRoots Nation session is the least partisan? LOL – I have LOTS of comments – but I’m already on record with about every insult I can think to hurl at the TyrantinChief-ChicagoStyle. Maybe I should stock up on milk and cookies for the Secret Service visit. I know they’re not Santa Claus but I see no reason to shoot the messenger. No use making matters any worse than they already are. 🙂 I completely know where you’re coming from! This was predicted by Rush, myself and so many more. Wish America had listened. As do I…we wouldn’t be in this mess if people would do their research before voting! wow, intimidation on Tom Francois. 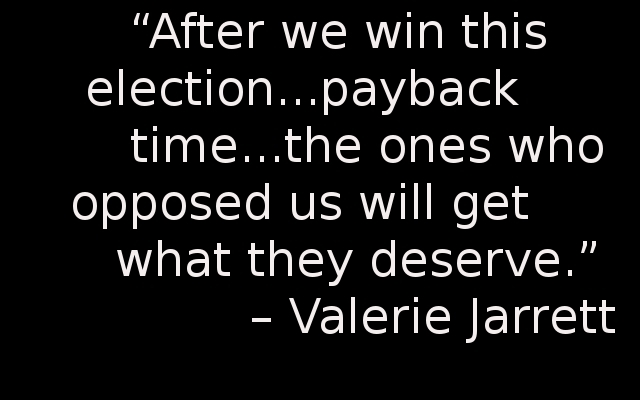 Never took Valerie Jarrett seriously when she said there would be payback for those opposing them, now thinking maybe we all should have paid a little more attention. 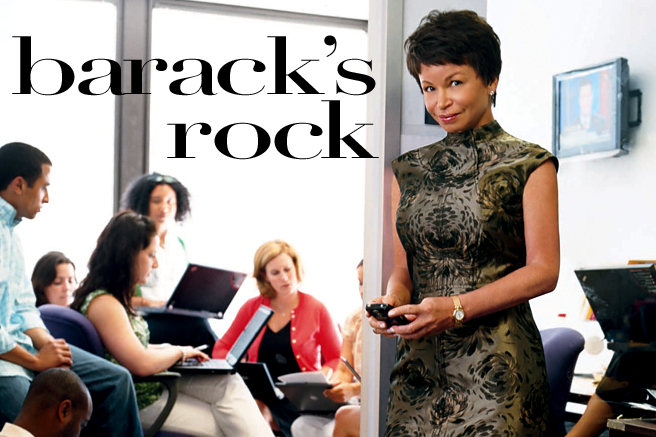 Anyway, where is Valerie Jarrett, she has been too quiet ever since the scandals started which is not to imply that I miss her. Jarrett is likely in the background stirring up trouble.